The traditional process of unifying data is slow and labor intensive, leading to insights that are both too late and too expensive. Pointillist’s Agile Data Fusion™ approach enables you to integrate your customer data in days. Start with the data sources you need most and incrementally expand your scope over time. Unlike other identity matching solutions, Pointillist automatically creates unified customer profiles on the fly without requiring manual schema definition, customer identifier matching or fixed field mappings. The traditional process of unifying data is slow and labor intensive, leading to insights that are both too late and too expensive. Pointillist’s Agile Data Fusion approach enables you to integrate your customer data in days. Start with the data sources you need most and incrementally expand your scope over time. 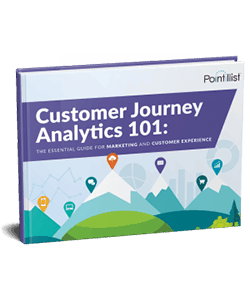 Quickly discover your customers’ actual, real-world journeys. 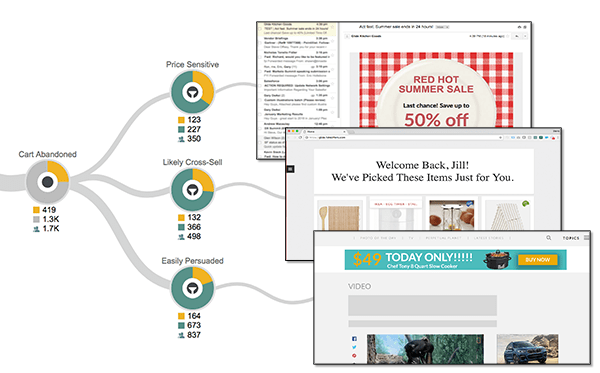 Use the drag-and-drop journey canvas to create accurate visualizations of high-impact, macro- and micro-level customer journeys. 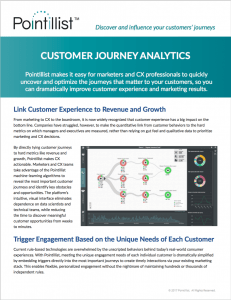 Pointillist delivers rapid insights without requiring coding skills or data science expertise. Are you struggling to make the quantitative link between customer behavior and the hard metrics that measure the health of your business and your own performance? 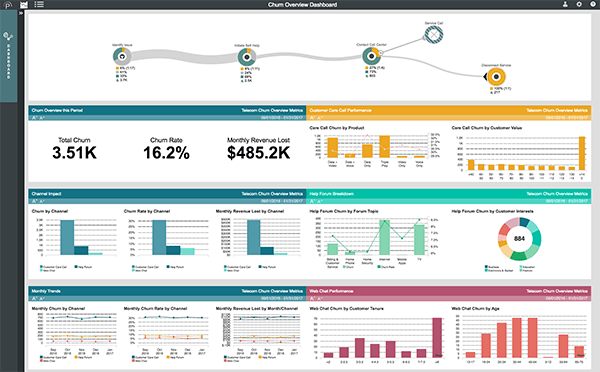 Pointillist provides a direct link from customer behavior to hard metrics like revenue, profitability, churn, customer lifetime value, and many others. 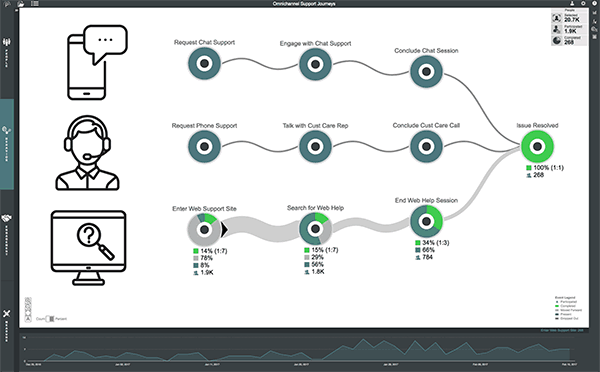 Pointillist is like having a personal data scientist that’s always on call. Artificial intelligence (AI), machine learning and predictive analytics capabilities help you rapidly test hypotheses, predict future behavior, discover what your customers are doing before, after and within their journeys. 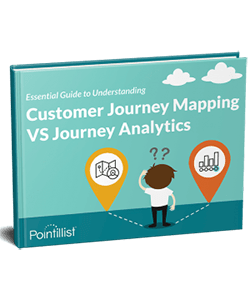 Pointillist allows you to easily classify your customers into behavior-based segments, so you can assess the impact of each segment on key metrics and KPIs and determine the optimal engagement strategy for each customer. Most companies are still struggling with how to personalize the customer experience and deliver it on an individual level, at scale. Pointillist enables you to orchestrate engagement with each customer in context, at the best time and through their preferred channels. Ready to turn insights into action?